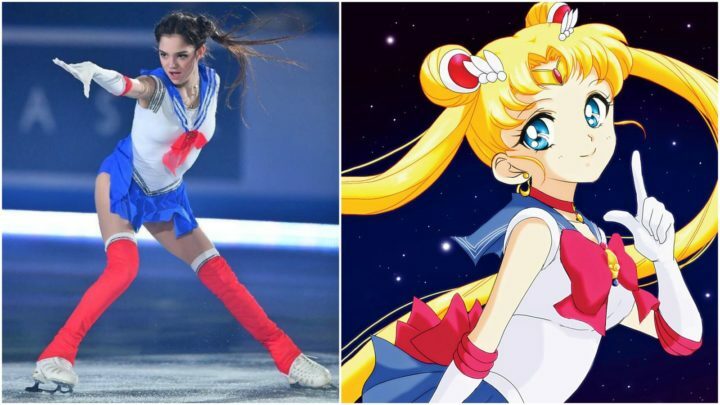 This Olympic Figure Skater Just Did an Entire Sailor Moon Routine and It Is Epic! It’s no secret that Russian figure skater Evgenia Medvedeva loves everything anime. She constantly tweets about anime and particularly loves Sailor Moon. Medvedeva is a proud anime fan and one of the best young figure skaters in the world. She combines both her passions at the 2017 ISU World Team Trophy event and you can sense how much fun she’s having. Performing a flawless Sailor Moon figure skating routine, she truly brings Sailor Moon to life. She even utters the heroine’s catchphrases in Japanese throughout her performance. 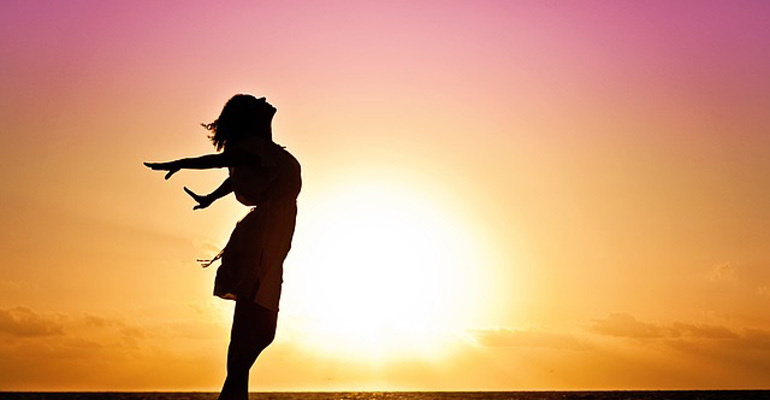 Her performance is jaw-dropping and helped her nab a gold medal at the event. She is one of the rising stars in the figure skating world and even won a silver medal at the 2018 Winter Olympics in Pyeongchang. Please share this amazing ‘Sailor Moon’ skating performance by Russian figure skater Evgenia Medvedeva with your friends and family.